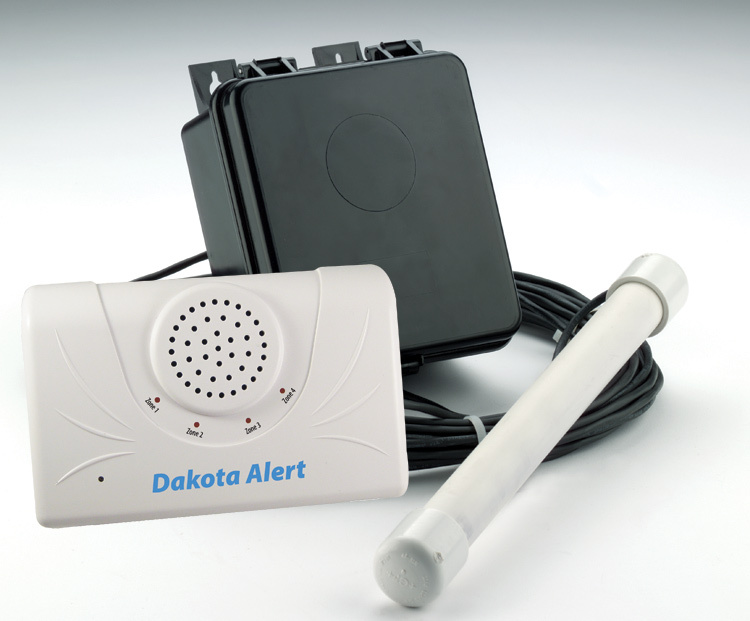 The Dakota Driveway alert kit is great to make you and your family feel safe. 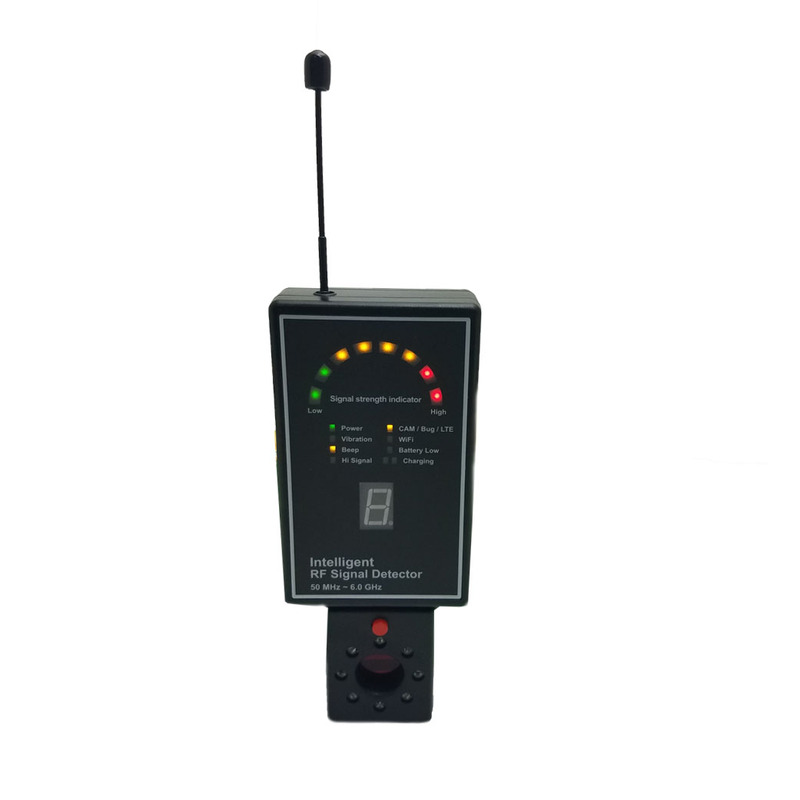 This device allows you to detect if and when vehicles are pulling into your driveway. It is very simple and easy to understand. When a car pulls into your driveway, there will be a hose that the car can drive over. This will detect whether or not the vehicle has entered your property. The vehicle that is being driven will need to go over the hose for this signal to go through. When the vehicle has successfully run over the hose, a signal is wirelessly sent to your transmitter. Then it is up to you how to deal with the potential intruder. The quick and easy installation process lets you operate this reliable and wireless driveway alarm immediately after purchase! 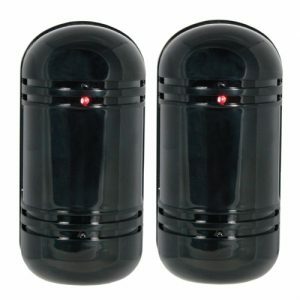 Consisting of a transmitter operating on one 9-volt battery and a 25’ exterior hose to detect movement, the two components are used to send the correct signals to your home so you can get so you can be aware when someone has entered. 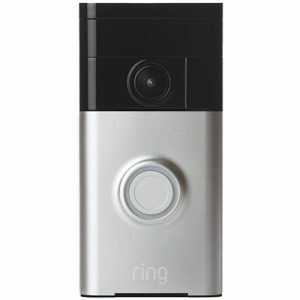 This product is built to last, so durability with this device is not a problem. It has a solid build so withstanding tough weather conditions will come easy. 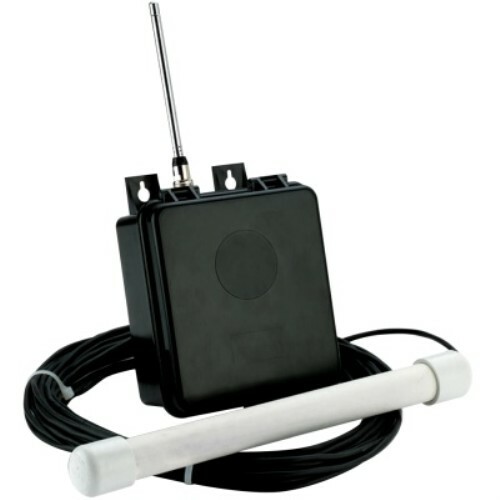 The transmitters are waterproof and they are meant for exterior locations meaning, rain, snow, and hail, won’t alter the effectiveness of this product. The Dakota Driveway Alert give you four tones to choose from. 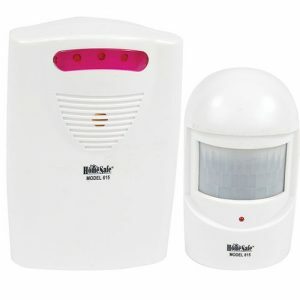 Having four options allow for a better way to differentiate the sounds of each alarm system that you may have in your home.